The bill would cap any single claim to 10 percent of the money in the Expendable Big Game Depredation Trust Account. 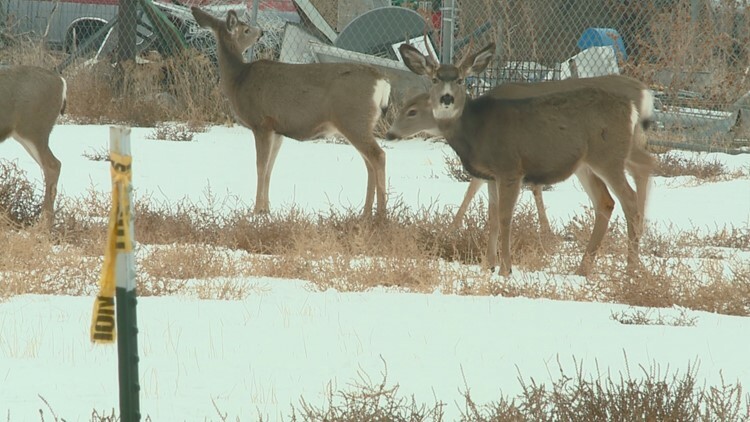 BOISE, Idaho — Legislation to limit how much the Idaho Department of Fish and Game has to pay ranchers and farmers for damage to crops caused by elk, deer and other big game is headed to Gov. Brad Little. The House on Friday voted 54-12 to approve the bill that would cap the amount paid for any single claim at 10 percent of the money in the Expendable Big Game Depredation Trust Account. The legislation passed the Senate earlier this month 33-0.